FRESH TRADE IN! 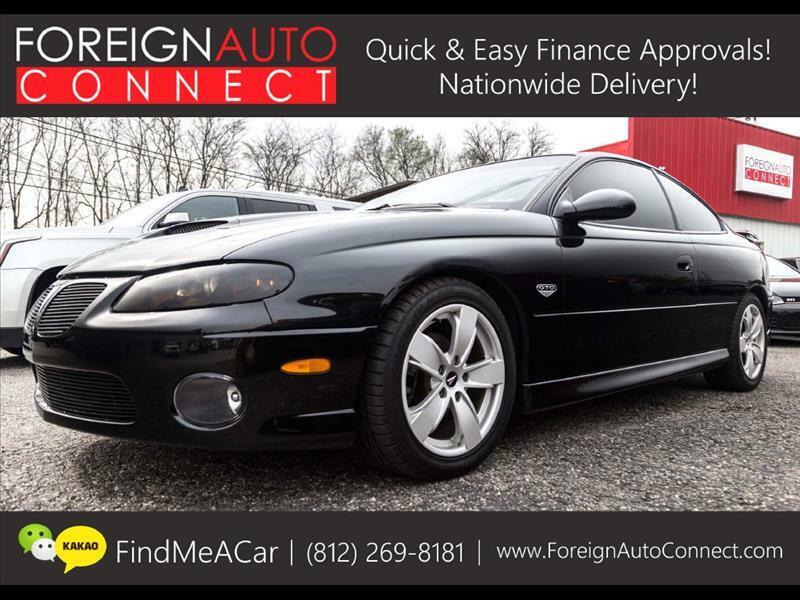 ABSOLUTELY CLEAN AND MINT INSIDE AND OUT 2004 PONTIAC GTO COUPE! BLACK ON RED! ADULT DRIVEN! AFTERMARKET INTAKE! 5.7L V8!